The Sumter Career and Technology Center has made steps forward in recent years, and it hopes a new collaboration with a statewide education innovation group will help it continue to grow and develop. Shirrie Miller, director of Sumter School District’s career and technology center, spoke Wednesday on the center officially becoming part of the TransformSC network last month. 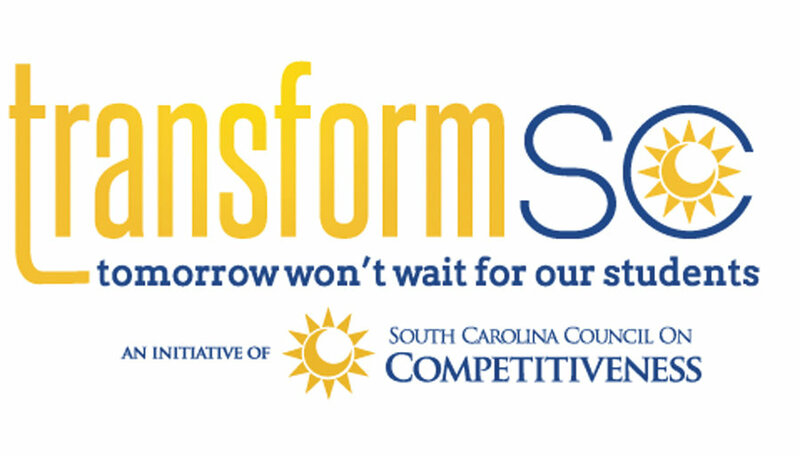 The network of schools focuses on building a 21st-century workforce by transforming South Carolina’s public education system to prepare more graduates for careers, college and citizenship. Utilizing innovation in schools’ curriculum and collaboration with business leaders are key elements of that process, according to TransformSC. Miller said joining the network will allow the center to look at innovative schools from across the state and view their curriculums and programs to potentially implement at the center. She said her ultimate goal is to help the center’s students and help the local economy by providing a skilled workforce to business and industry. The Sumter center currently has an enrollment of about 290 students, Miller said, from the district’s three feeder high schools. It has 14 programs of study across various industry sectors, including manufacturing/engineering, health sciences, welding, automotive technology, culinary arts and fire and safety management. A total of 69 public schools in the state are part of the network. Bates Middle School in Sumter County is also a TransformSC member.